There was a time when I was so heartbroken that listening to the radio became painful. Every song on the radio reminded me of a boyfriend who was no more. If one of the songs that was popular then came on the radio, I remembered exactly where we were, what we were doing and how we were no longer together. Tears would well up in my eyes and my heart would ache all over again, with increasing intensity. I just heard one of those songs on the radio...and I smiled. No longer hurting, I remembered my old boyfriend fondly. I also felt an immense sense of gratitude for I have survived heartbreak and I am a more compassionate, understanding and happy human because of it. When in the throws of such pain, we cannot see the end of it. 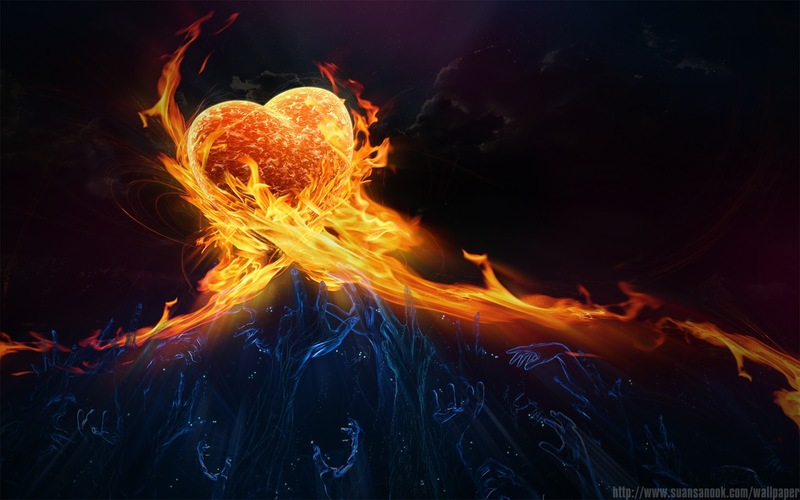 The searing of our hearts seems permanent and the waiting for healing seems futile. We pray, we scream, we hurt...until we hurt no more. Our unfolding comes with a waiting. Our unfolding into the marvelous beings we are takes time and in that time we have lessons to learn. Our most important lessons can only be learned in relationship with others. Some will break our hearts, some will test our patience, some will make us kind, some will push us out of our cages of fear...but all will make us better people.